Industries that are ripe for expansion. The new government is expected to bring stability to the country, which will eventually be reflected in consumer spending and confidence. 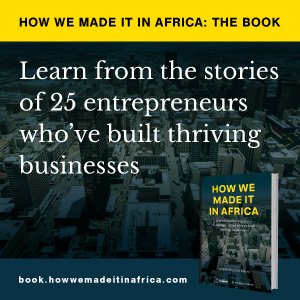 How we made it in Africa speaks to experts about what entrepreneurs should know before becoming a franchisee in Africa. Expanding your business into Africa? Tips and issues companies should keep in mind when growing their businesses in other African countries.